Facebook Gives Users Insight into Time on Network. Facebook users need a better understanding of how much time they spend on the social media, writes Dawn News. Developer Jane Manchun Wong found instructions in the code of the Facebook app, writes TechCrunch. Facebook has confirmed the development but does not say if and when the addition will be rolled out for all users. The function is called ‘Your Time On Facebook’. The current version indicates how much time the user spent on the social network in the past week. The daily average is also shown. Facebook would also add a possibility to set a time limit, to limit the time on the network. 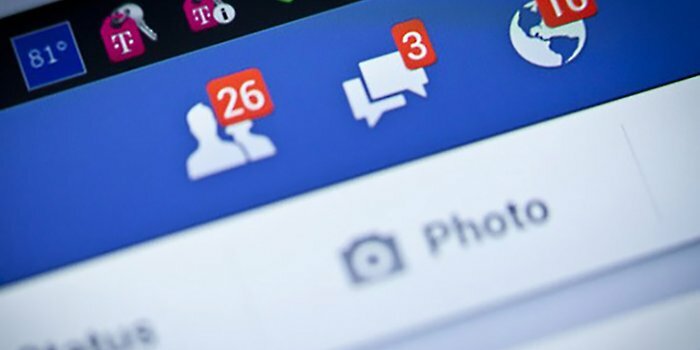 Users would also gain more control over their Facebook notifications. When Facebook adds the feature, the company follows measures from Apple and Google. These companies have added opportunities to their new mobile operating systems to provide more insight into the time use of users. In January, Facebook director Mark Zuckerberg said that he would make significant changes to the news overview. Zuckerberg expected people to spend less time on Facebook, but “the time spent there becomes more valuable”.